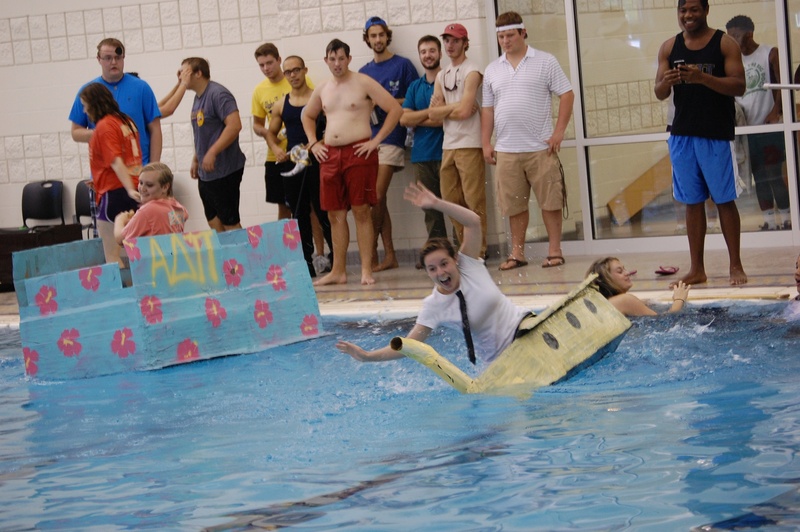 Get on board with FIJI’s philanthropy boat race in this story from Issue 4. Get in the swing of things with Alpha Delta Pi following their philanthropy mini-golf tournament in this feature from Issue 5. Several fancy Fijis show off their new looks in these additional photos from the Groom a Phi Gam event. 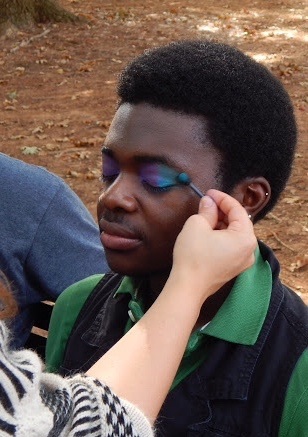 The make up of Fiji’s Groom a Phi Gam event, the fraternity’s first campus fundraiser. 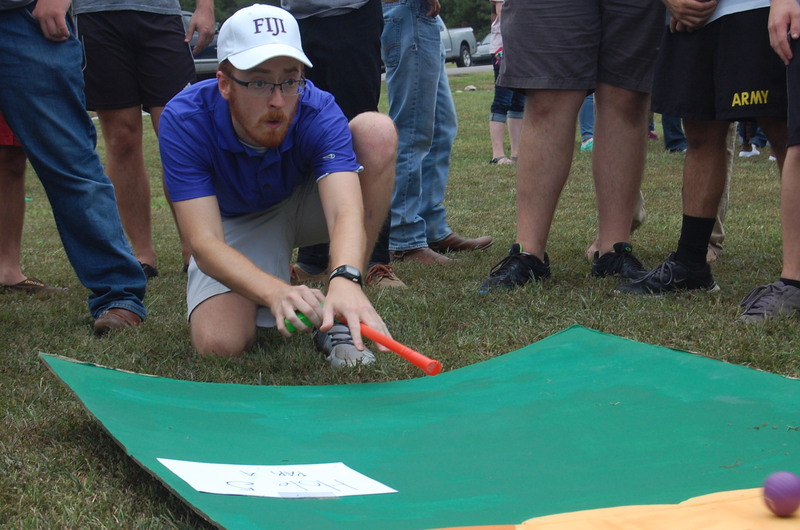 The fraternity of Phi Gamma Delta, “Fiji,” is coming to Montevallo — a process Student Life Director Jenny Bell said has taken two years. In an event that causes Aerosmith’s “Dude Looks Like a Lady” to play in your head, Alpha Gamma Delta held its annual He’s A Lady pageant. But this year the event was so popular that the crowd tested the limits of LeBaron Hall.